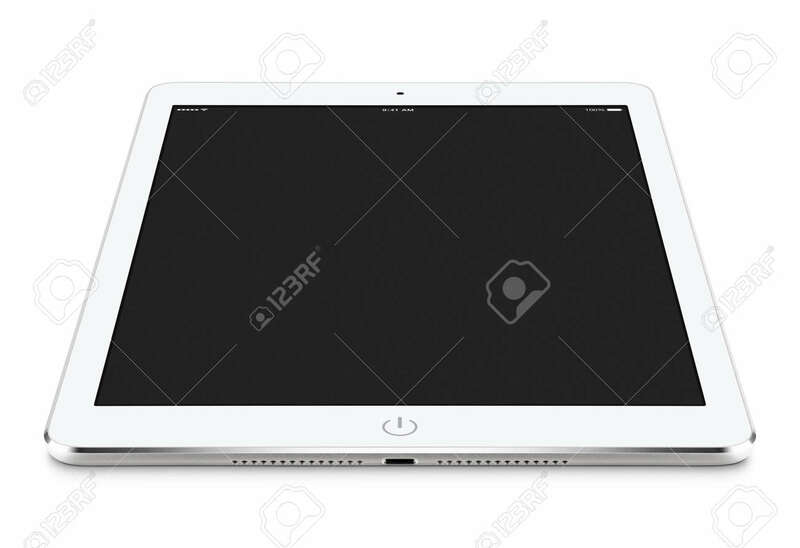 Angled Front View Of White Tablet Computer With Blank Screen.. Stock Photo, Picture And Royalty Free Image. Image 37536631. Stock Photo - Angled front view of white tablet computer with blank screen mockup on the surface, isolated on white background. Angled front view of white tablet computer with blank screen mockup on the surface, isolated on white background.